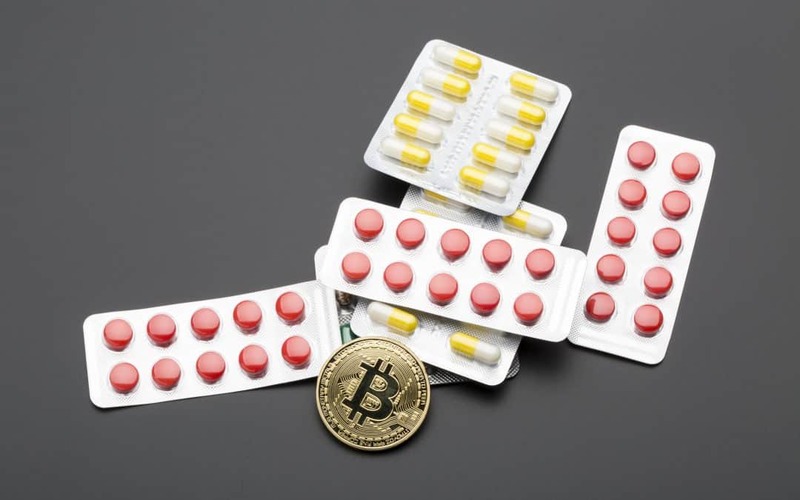 Blockchain and Healthcare: What You Need To Know - Prizm Media Inc. If you have been paying attention to the internet lately, chances are you have come across the term “blockchain.” Blockchain is taking the world by storm, with many touting it as “the future of the Internet”. But what is blockchain, exactly? And why is it having such a significant impact on our society? More specifically, how are these shifts going to affect the work that we are doing here in the healthcare space? Today, we’re going to do our best to answer some of these tough questions. Arguably the most difficult question to address when actually explaining blockchain is what it actually is. Blockchain is most commonly referred to as a giant “ledger” that can be added to, but not changed. Every time information is added, it represents a new “block” in the “chain”. What makes blockchain so special is that its focus is on empowering the user, rather than hosting the information in one specific location. This decentralized approach to data ensures that no one person or company owns the information and that all of the information is verified – eliminating the capacity for fraudulent information or transactions. Bitcoin or cryptocurrency is a popular example of incorporating blockchain. This may be the world’s simplest explanation of blockchain, so I’d suggest also checking out this article from Forbes which does a great job of introducing Blockchain and the value it brings to businesses. In simplest terms – a decentralized form of storing medical information would allow for increased security overall and provide a safer method through which to keep sensitive patient information private. In addition, blockchain has the potential to reduce the risks associated with incorrect or fraudulent patient information. This will have an impact on both cost savings (in the case of healthcare fraud) as well as positive patient outcomes (in the case of incorrect health information). We’ve written many times on this blog about how shifts in healthcare (specifically through tools like mHealth) are giving the patient more control over their own medical information. Blockchain has the potential to continue that trend, giving patients control over their own personal health “blocks” and giving them the power to share that with healthcare providers as they see fit. This change would shift some of the control from the healthcare industry and provides the patient with more agency over their own health. Information that is publicly held and stored also has huge implications for research breakthroughs. With more information being available that is verified and reliable, health researchers should, in theory, have a larger pool of data from which to conduct their research. This has implications for new technologies, treatments and pharmaceuticals that can positively impact the health of our consumers. Blockchain also has the potential to enable stronger collaboration among researchers. Rather than being divided by institutions chasing the next big breakthrough, perhaps researchers could unite around this shared source of data in an effort to make a positive change. Whatever happens, blockchain is here to stay and it will impact the healthcare industry as we know it.